Our historic venue, The Deer Head Inn. 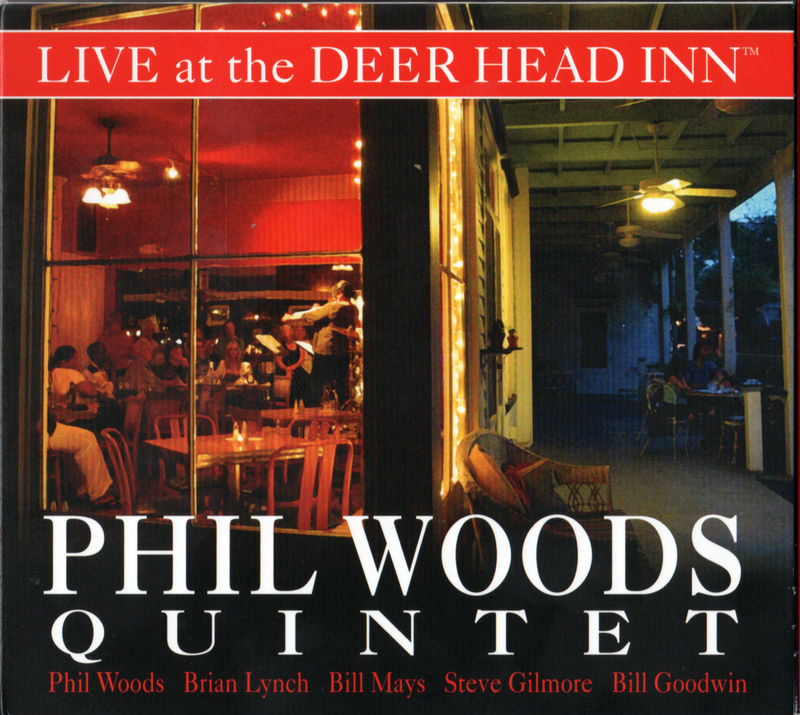 There is live music 4 to 5 nights a week at The Deer Head Inn. Check out our ‘Gigs’ page for upcoming shows. 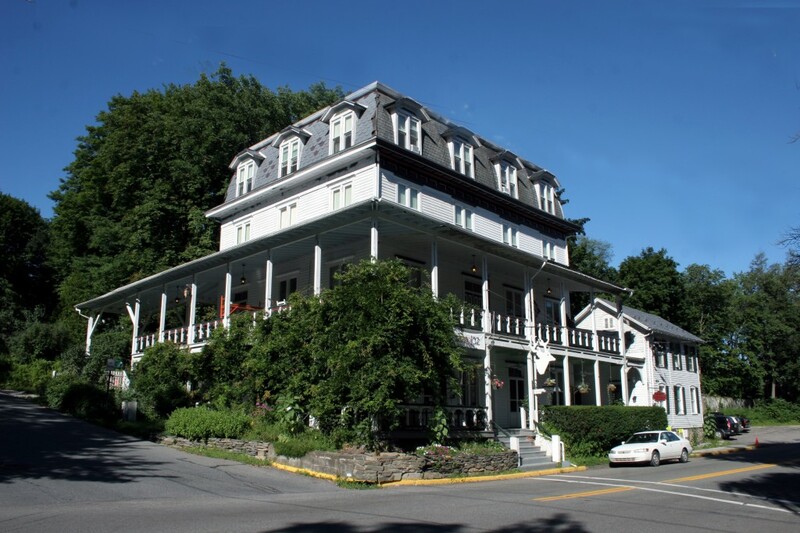 The Inn is a four-story hotel with 8 tasetfully decorated rooms and 2 suites, each with a private bath with the restaurant, bar and jazz club located on the first floor. Lodging is available 7 days a week, live music Thursday through Sunday and Big Band the last Monday of every month. Breakfast at The Morning Cure, here at the Deer Head Inn, is served Saturdays and Sundays. You can find out more about the hotel, restaurant and venue here. Check out some upcoming gigs on our ‘Gigs’ page and come hear some music! Tagged as Delaware Water Gap, Drinks, Fine Dining, Good Music, Historic, Jazz, Live Jazz, Live Music, Lodging, Poconos, The Deer Head Inn.